Iphone Active: We've got a little more to show you: What can we expect from the keynote this afternoon? We've got a little more to show you: What can we expect from the keynote this afternoon? The California Theatre should be about ready for this afternoon's keynote, which starts in just under 3 hours. 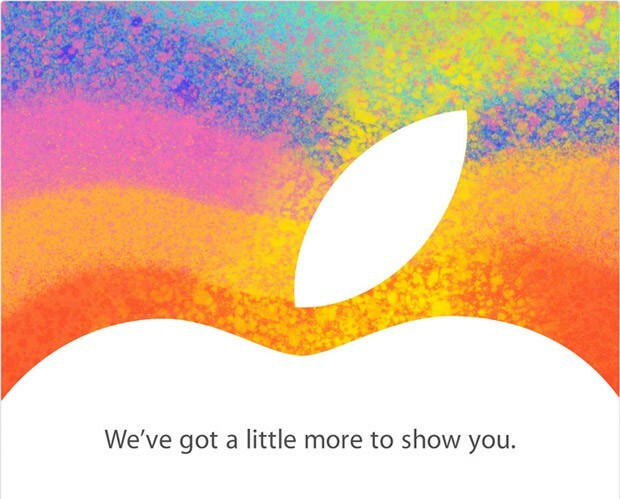 "We've got a little more to show you" is the text that shows the invitation, so all the rumors suggest that the iPad Mini will be the protagonist, but by no means the only menoses sounding name, and is a iPad 3 enhanced , iTunes, iBooks 3.0 and updated versions of the iMac and Mac Mini are not spared. As a novelty, it seems that you can follow the event live from the Apple TV, or from within the Apple site , but if you are not at home, retransmitiremos us via our Twitter account with all the innovations that arise. 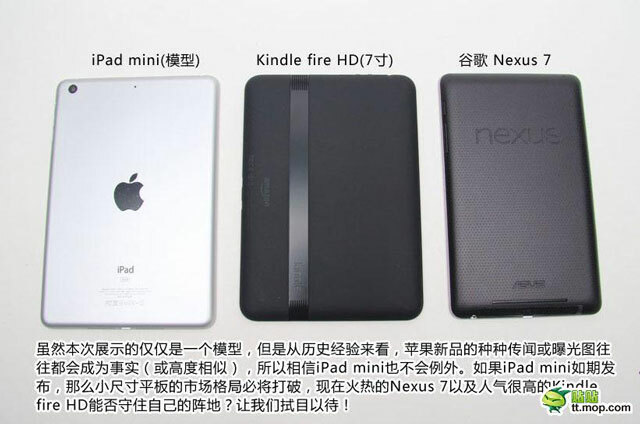 For starters, it is expected to present a new device, the iPad Mini, who was born to compete against other small-sized tablets how fashion are getting: Kindle Fire, Nexus 7, etc. Note: All images on iPad Mini shown in this post are simple recreations of what could be. 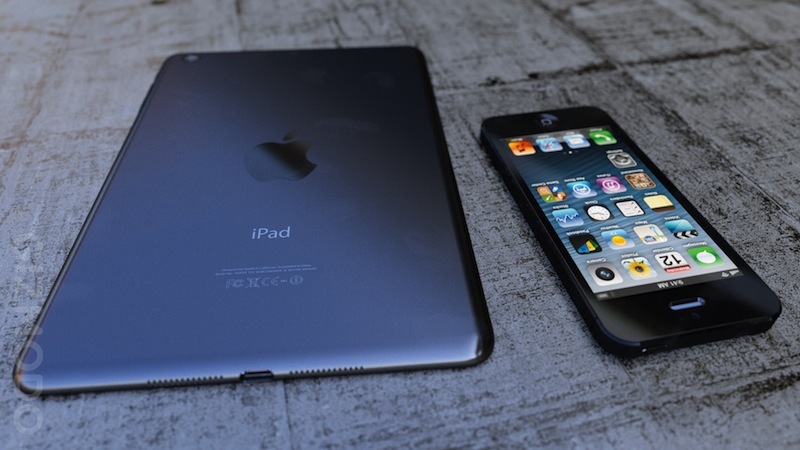 The New iPad 3 not saved, and that is that as discussed, could receive an internal upgrade, with the new connector and processor Lighning A6. Version 11 of iTunes, as announced at the Keynote of the iPhone 5 , may finally come to light, along with iBooks 3.0, perfect combo with the iPad Mini. A renewed or a new iMac iMac Mini (and it's up to this renewed ...) could join the Apple party, but who knows if they prefer to focus only on things minis and ignore the iMac. To finish, could be announced iOS version 6.0.1, fixing bugs with the keyboard or flickering flash problems. You can certainly become a very interesting keynote, cargadita of news, but still have to wait a few hours to be sure.